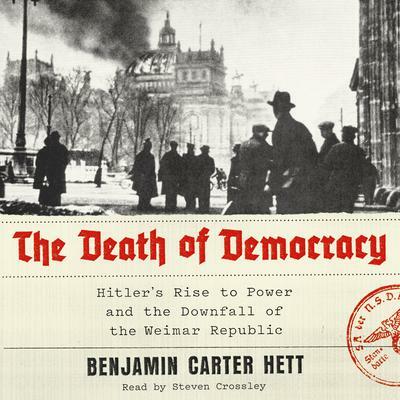 Benjamin Carter Hett is the author of The Death of Democracy, Burning the Reichstag, Crossing Hitler, and Death in the Tiergarten. 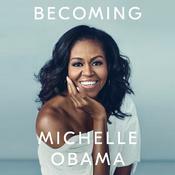 He is a professor of history at Hunter College and the Graduate Center of the City University of New York. He holds a PhD in history from Harvard University and a law degree from the University of Toronto.